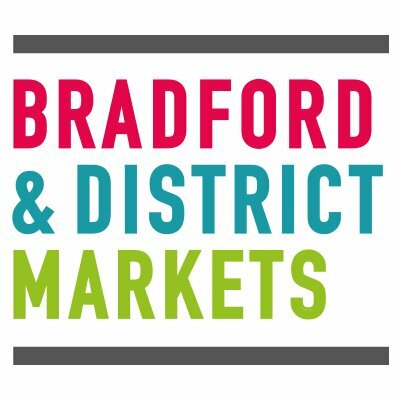 Bingley Open Market now trades on the newly refurbished Town Square with stalls featuring Fresh Bread, Fish, Meat and Game, Fresh Fruit & Vegetables, Flowers & Plants, Shoes and Much More. There’s something to tempt everyone at the new Bingley Open Market. Friday, 8.30am – 4.30pm and Saturday, 8.30am – 4.30pm. Bingley Market, Town Square, Bingley, BD16 2JS.